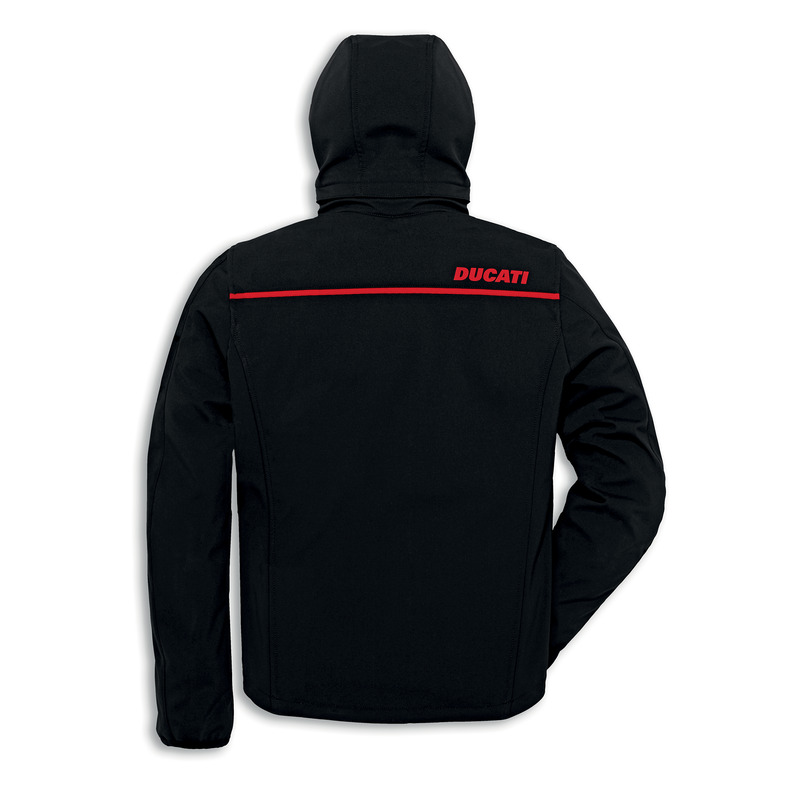 Created by Spidi exclusively for Ducati, the Redline jacket is dedicated to the needs of the Ducatista who roams the city with casual style but doesn't want to compromise on safety. 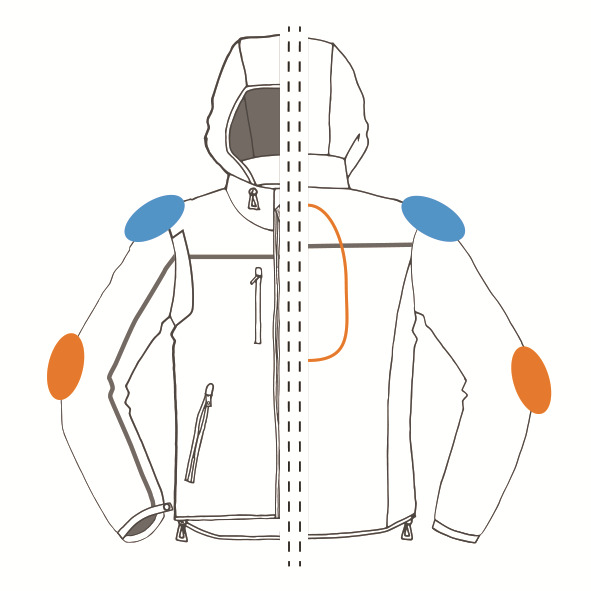 Inside the jacket there are CE certified Multitech protectors on the shoulders and elbows and a pocket in which to insert a Warrior back protector. The refined elasticated Softshell of this piece contains a membrane that ensures breathability and waterproofing in case of bad weather. 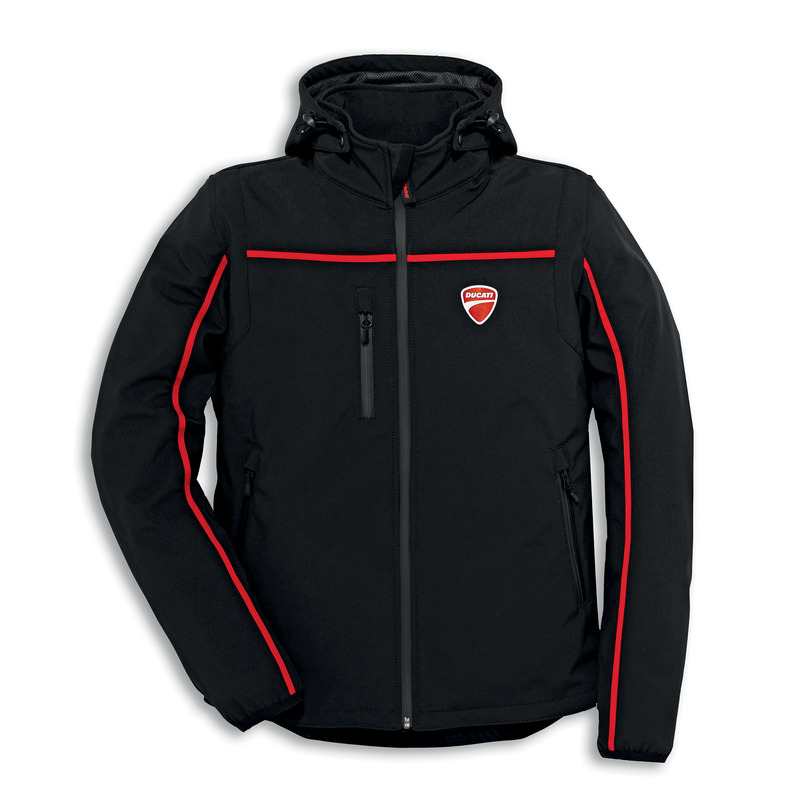 Equipped with a removable hood, the jacket, available in men's and women's version, adapts to any situation and is therefore very versatile.